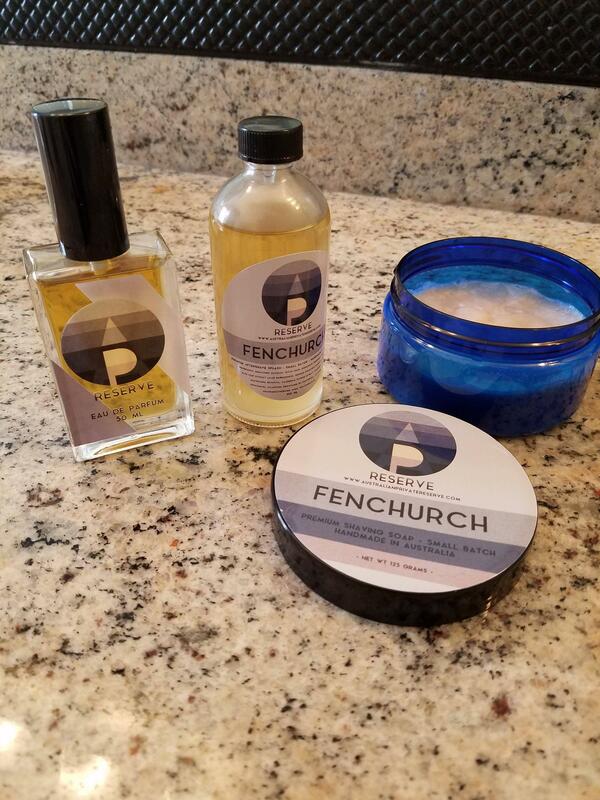 FREE soap and aftershave - APR Fenchurch EDP REDUCED! Sold FREE soap and aftershave - APR Fenchurch EDP REDUCED! I have a once used APR Fenchurch set. I will sell the EDP for $75 AND you get the soap and aftershave FREE. You get the soap, aftershave, EDP all for the price of the EDP! Continental U.S. shipping included. The new retail is $75 for the EDP, $27.50 for the soap, and $32.50 for the aftershave. Damn, nice deal! Not like the scent or something? (01-15-2019, 03:25 AM)wyze0ne Wrote: Damn, nice deal! Not like the scent or something? Exactly. Great performance on the soap and splash, but the scent doesn't meet with the wife's approval. I like it but I don't have a vote apparently.